Remove email addresses from your Default Test List by going to any email campaign and following these steps. 3. 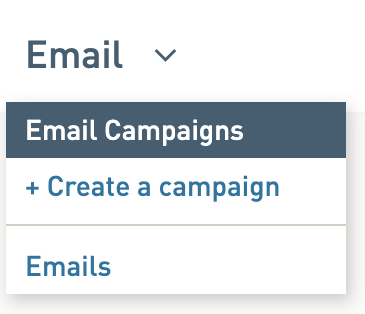 Select the Testing tab of your email campaign. 5. Click the blue x to the right of the email address that you want to remove from the test list. This removes the address from the list, no other action is needed.